This may just seem like a photo of a man at a wedding reception. 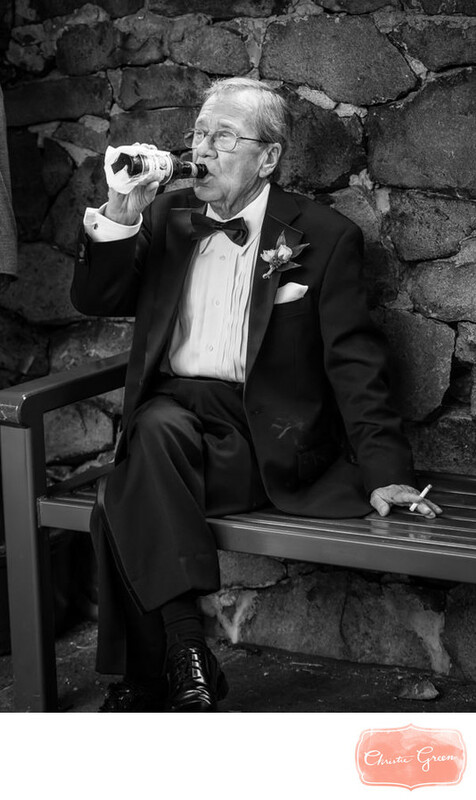 However, this is the father of the bride enjoying a drink at this daughter's wedding. This is a completely candid shot taken at the Carriage House at Rockwood Park in Wilmington, Delaware. Later in the night, there are some great photos of him dancing with his daughter, full of emotion. Location: 4671 Washington Street Extension, Wilmington, DE 19809.